ISC supplies a full line of food grade, high-temp, window and door and general purpose silicones. Check out our full line of fire stopping products and see our low prices today. 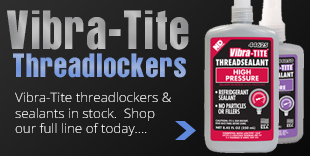 ISC stocks a full-line of Vibra-Tite threadlockers, anti-seize, liquid gasket products, and adhesives. Try Vibra-Tite today for a quality alternative to Loctite. Look at our full line today by clicking here. Norseman drill bits are 100% USA made and are high quality. 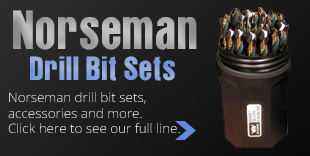 ISC provides a wide range of Norseman drill bits to suit any need. Click below to shop today. 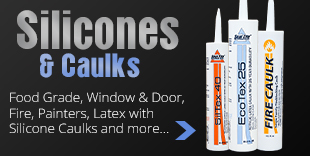 ISC offers abrasives for any need. Let ISC save you money. Click below to shop today.